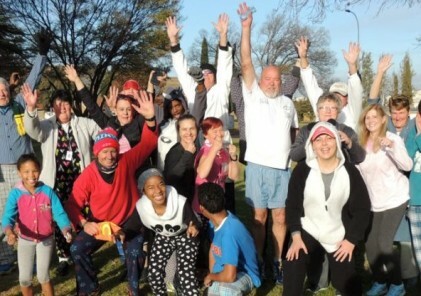 Winter has seen a flurry of pyjama themed parkruns across the country, including at Witbank parkrun, pictured above. 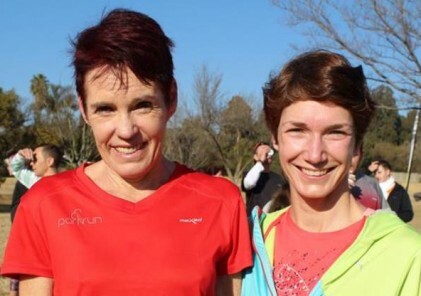 July 1 saw a pyjama party at Gilloolys parkrun, with parkrunners dressed in their sleepwear. Their generous donations of food, clothes and blankets to charity even earned them a mention in the local press. 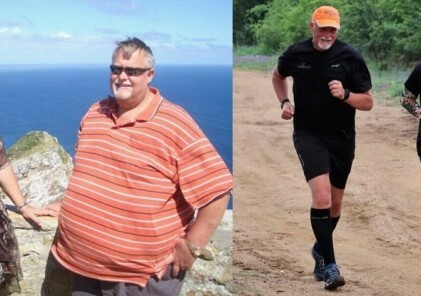 Read more about the Gilloolys pyjama parkrun here.